Bauer 13 Legacy Package - August Industries Inc. The Legacy 13 package combines the incredible offer of our Legacy VTC 13 compressor with a storage system and fill station. This package is specifically for mid-sized fire departments and training academies. We combine the compressor with a NFPA 1901 compliant fill station and four 6,000 PSI UN/ISO storage banks for a complete air system. Compressor– Our popular Legacy VTC 13 compressor rich in features. 6,000 PSI, 13 CFM charging rate complete with automatic drain, interstage gauges, P2 Securus filtration and much more. With this package, the units will be supplied with 230V,Single Phase Operation, which will allow it two be operated virtually anywhere.Learn more here Legacy VTC 13. Fill Station– This package is supplied with the Bauer CFS-2S/ CSCD two position fill station capable of filling one or two cylinders at a time. Advanced controls include a four bank cascade control with four inputs, gauges and valves to allow cascade efficiency while filling. (Please download our air chart to see the benefits of cascade efficiency). 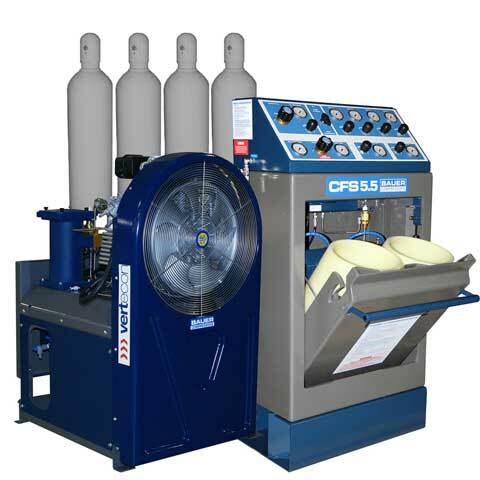 The Bauer CFS-2S/ CSCD fill station also includes an adjustable regulator for controlling the fill pressures. This fill station is fully NFPA 1901 compliant. Storage System– Our package also includes four 6,000 PSI UN/ISO storage bottles complete with wall mount track and cylinder clamps. Our new design cylinders now with 10 year retest periods. 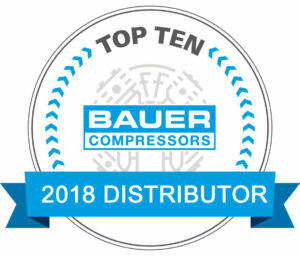 Our cylinders come complete with CGA-702 valves and all connections to the fill station and compressor are included. This is an incredible value on a complete air system with many advanced features. Please contact August Industries to learn more about this package. Please note: Due to territorial restrictions this promotional offer is limited to customers of Texas and Arkansas only. 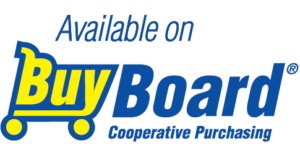 Please do not use the online ordering system for this product. Please contact our office for assistance.